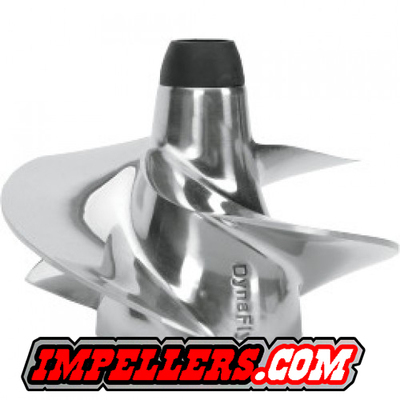 If you are not sure what Jet Ski impeller you need. You can call or email us for Jet Ski Impeller recommendations. 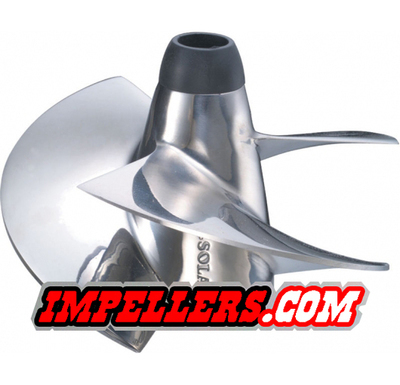 We have professional JetSki Impeller techs that can help you. 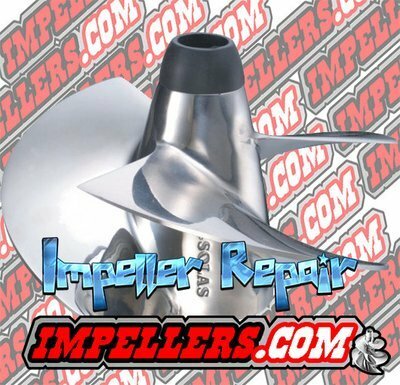 We also offer Jet Ski Kawasaki Impeller rebuild. 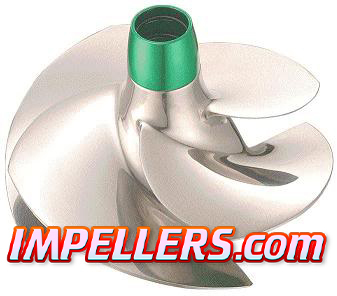 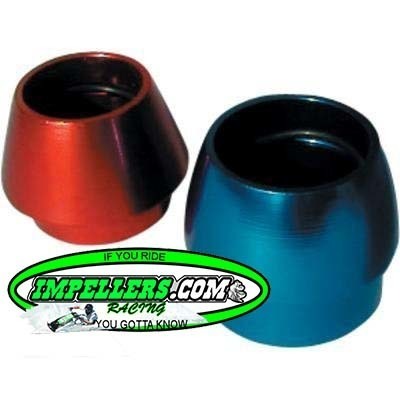 Go to our Kawasaki Jet Ski impeller chart.